I begin to feel how close Christmas is coming. I can already hear the bells jingle as I write this post. Advent Calendar remain the main star of attraction during Christmas in the beauty industry. Not only the brands are able to showcase their products through beautifully curated boxes, customers are able to sample various products without robbing the bank. 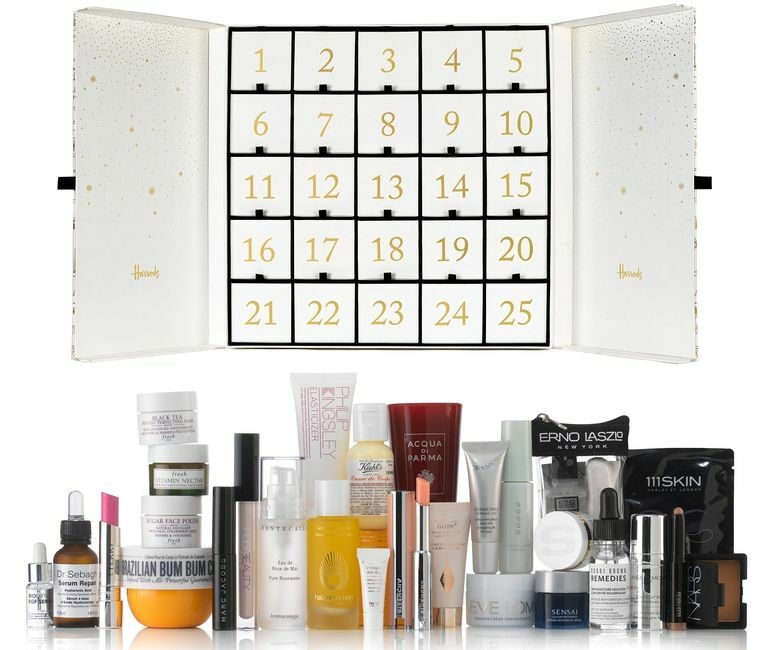 L'Occitane Advent Calendar, available now for £49. You will receive a mixture of skincare, hair and body products in the calendar. The box is beautifully sketched by the usual L'Occitane artist. 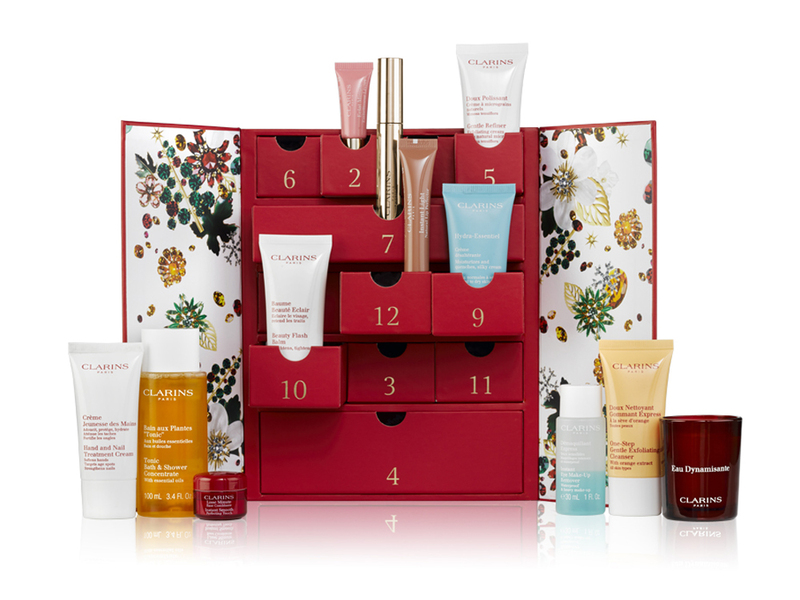 Clarins advent calendar priced at £60. This is a 11-day advent calendar that comes in a deluxe-sized products. Available now. Kiehl's advent calendar is a full one with various star products in deluxe size. For £95 you can sample all the best sellers from Kiehl's. 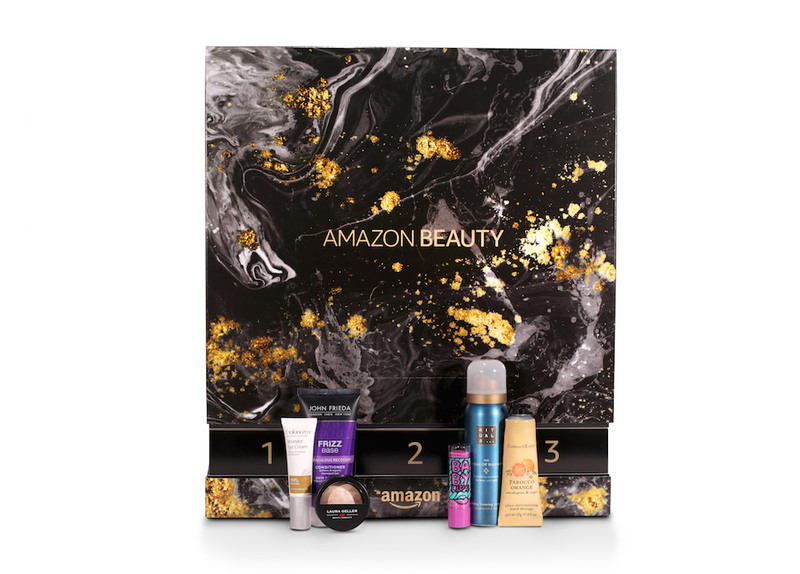 The Amazon Beauty Advent Calendar is a new player this year. It includes various brands from Amazon Beauty such as Bourjois, Crabtree & Evelyn, Maybelline and many more. 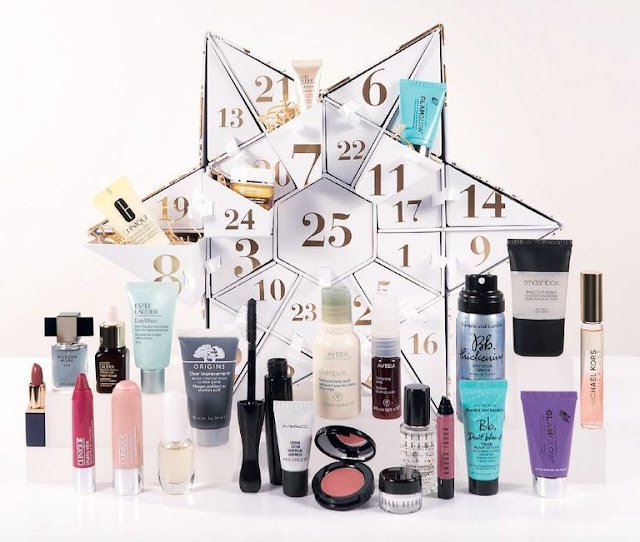 The Estee Lauder Company's beauty advent calendar is a blockbuster of various Estee Lauder brands such as M.A.C., Clinique, Aveda, Origins, Smashbox, Bobbi Brown, and more. It comes with an exciting star-shaped box which adds more festive vibes. It comes with a high price tag of £125. 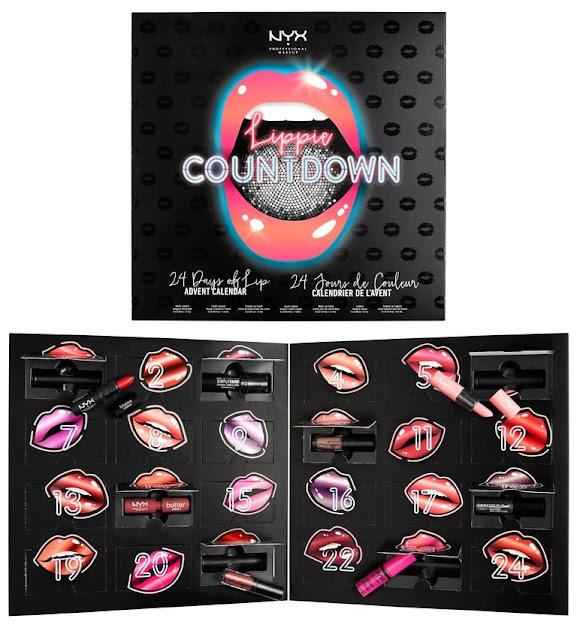 NYX has a complete collection of lips products in the advent calendar. You will receive 25 lipsticks which come in various finishing, colours and texture. £50. 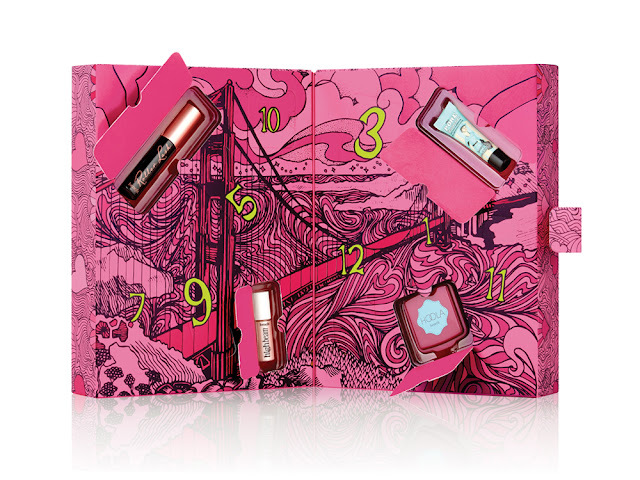 Benefit Cosmetic has been a advent calendar superstar year after year. However, we see the same deluxe sized products which is quite ordinary, otherwise, the packaging looks extremely pretty for a Christmas gift. £34.50. The Body Shop £45 beauty advent calendar comes with 24 mini sized products among the brand's start products. you will receive a mixture of skincare, cosmetic, facial care and fragrance products. 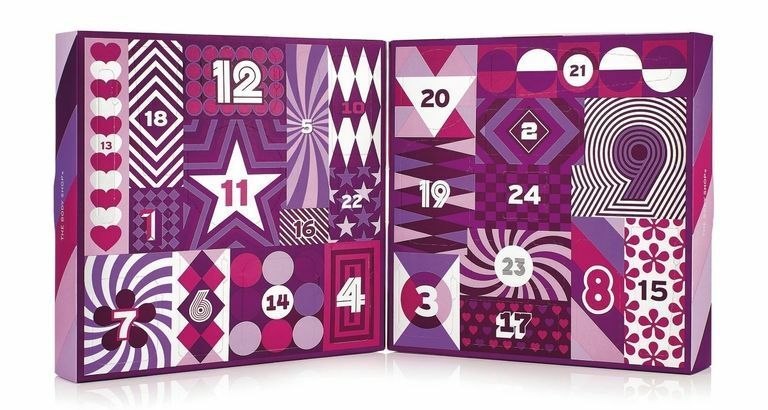 If you're a fan of nail polish, you will be excited over the Ciate mini advent calendar. It comes with 24 colors including various colors, nail topper and other nail accessories. ASOS advent calendar is now available on their website for only £50. You can find brands like Cowshed, Smashbox and many more. If that don't convince you, free shipping worldwide! One of the most sought-after advent calendars is the Charlotte Tilbury's Naughty & Nice Magic Box. This is a 12-day advent calendar. Other than the amazing products that comes with the box, the packaging is reusable for decoration or jewelry box. The Harrod's advent calendar comes with a hefty price tag of £125 but you will receive products worth £500 and more. The box features mini drawers and reusable, probably the best box to keep. Bare Minerals Box of Wonders is a bonus pack for makeup lovers. With just £75 you are able to sample of 25 makeup products to add to your collection. Another makeup wonder is the Makeup Revolution advent calendar that comes with amazing mixture of cosmetic products. You will get an eyeshadow palette (which you can hardly get in advent calendar), makeup brush and plenty of lips and cheeks products. 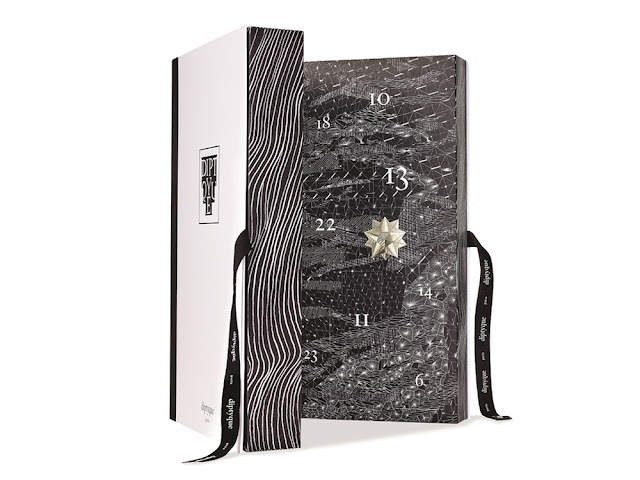 Another high end beauty advent calendar is the Diptyque version. It has 25 items in the box comprising candles, fragrance, home fragrance and other Diptyque's best seller. Priced at £300. I am still compiling more of the beauty advent calendar for your reference (or viewing pleasure). Please stay tuned for Part 2.